Our educators, program and plan educational experiences and activities passed on by the Early Years Learning Frameworks. Early Years Learning Framework for our educators, aims to extend and enrich children’s learning from birth to six years of age and through the transition to The School Readiness Program. Fundamental to this framework, is a view of children’s lives as characterised by Belonging, Being and Becoming. From before birth, children are connected to family, community, culture and place. Their earliest development and learning takes place through these relationships, particularly within families, who are children’s first and most influential educators. As children participate in everyday life, they develop interests and construct their own identities and understandings of the world. 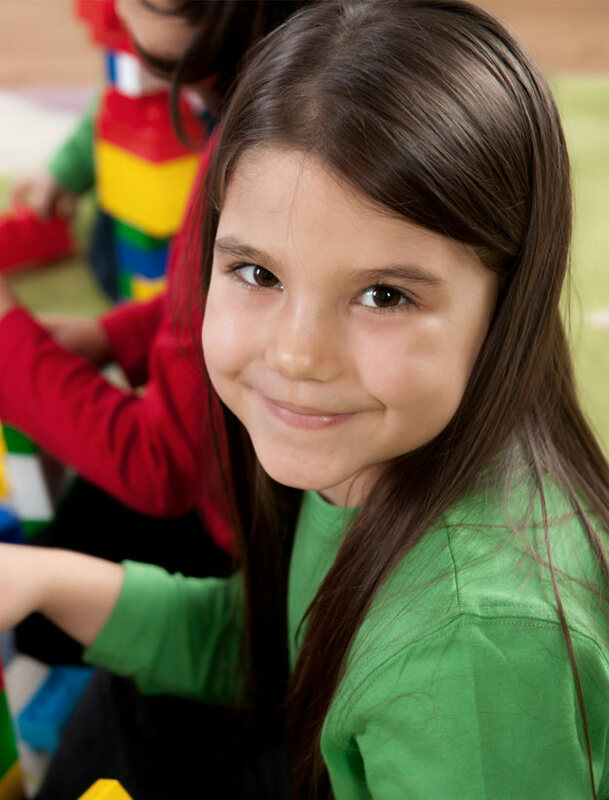 At Kids Cove Learning Centre, we are committed to providing an educational program which allows for children to grow at their own pace, with the support and help from our Early Childhood Educators. By providing a stimulated learning environment, our programs enable children to learn through child interest based experiences and capabilities, which are found through frequent observations, family involvement, and intentional teaching. With the use of modern technology such as IPad’s and computers, we are able to provide an age appropriate learning for our infants. In our infants’ room, we create a warm and supportive environment to help our children gain confidence, and create attachments with our early childhood educators. In turn, this will create a basis for our infants to confidently reach their milestones with assistance and guidance, along with daily routines, which help children settle into an early child care environment. We incorporate daily living experiences, to help children gain independence, including hand washing, small group times, and self-feeding. This maintains a positive learning environment and helps build the foundation for future learning experiences. Children are developing knowledge about themselves and their world through their curiosity and exploration. They are learning to challenge themselves and others whilst also demonstrating the emergence of their independence and self-help skills. 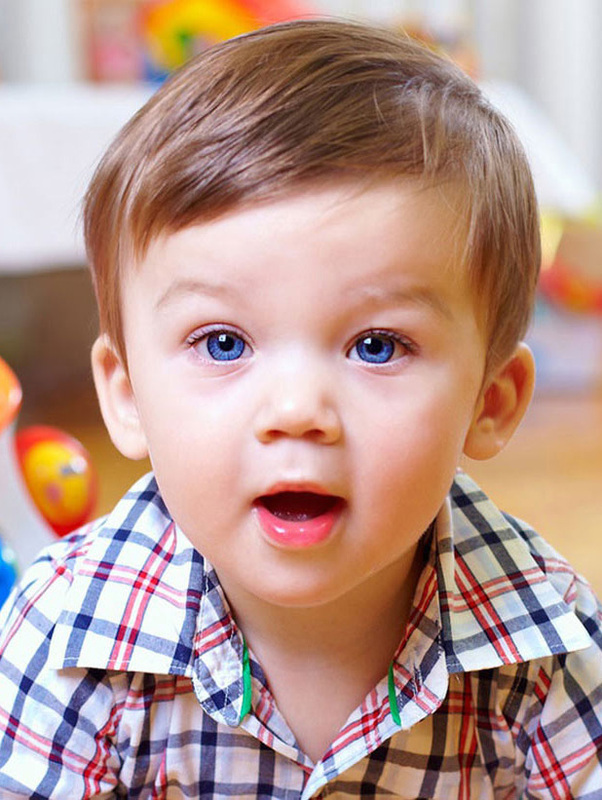 Our toddler room provides care for children aged between two and three years old. As our infants grow and move on to toddlerhood, we then are able to help set the scene for a positive educational background. Throughout our toddler age groups, children are given the opportunity to grow independently through assisted toilet training, larger group times, and free play both indoors and outdoors. Our parent involvement and community aspects become an important feature in our toddler’s learning, as it helps us create a longer lasting relationship through families and educators. By providing a stimulated learning environment, our programs enable children to learn through child interest based experiences and capabilities, which are found through frequent observations, family involvement, and intentional teaching. With the use of modern technology such as IPad’s and computers, we are able to provide an age appropriate learning for our toddlers. 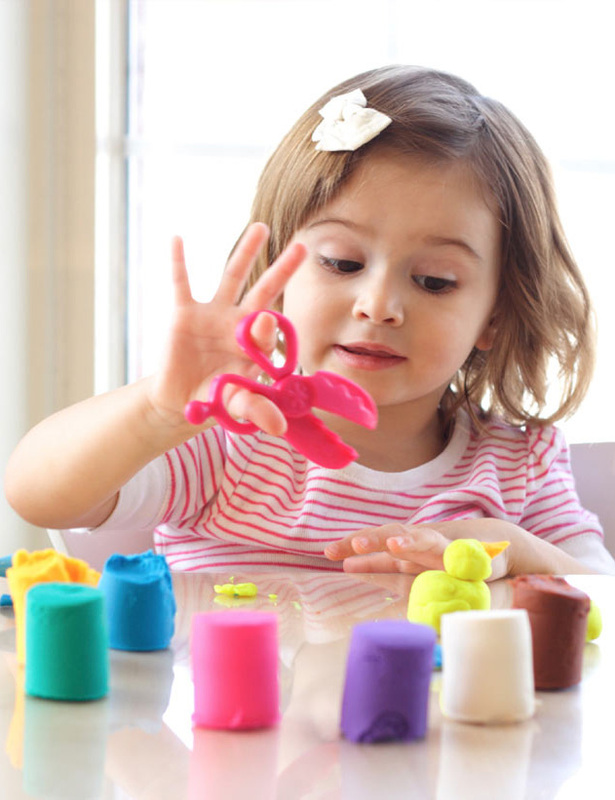 Children continue to develop their curiosity, creativity, skills of questioning, investigating and problem solving. Families and educators work together to support children’s learning. Attending Kindergarten is a major transition for our little ones, so at Kids Cove early Learning, we provide an intensive school readiness program, implementing the use of all Key Learning Areas of NSW Primary Schools. By using the Key Learning Areas, along with the Early Years Learning Framework, we are able to provide an enriching environment for our children to develop with, each at their own pace, helping our children gain the confidence and self-esteem to tackle Kindergarten with ease. When children begin school, it can be quite a daunting thought for them, so we encourage our children to participate in group experiences throughout their time in the pre-school room, to gain confidence and learn how to positively gain friendships and relationship with those around them.